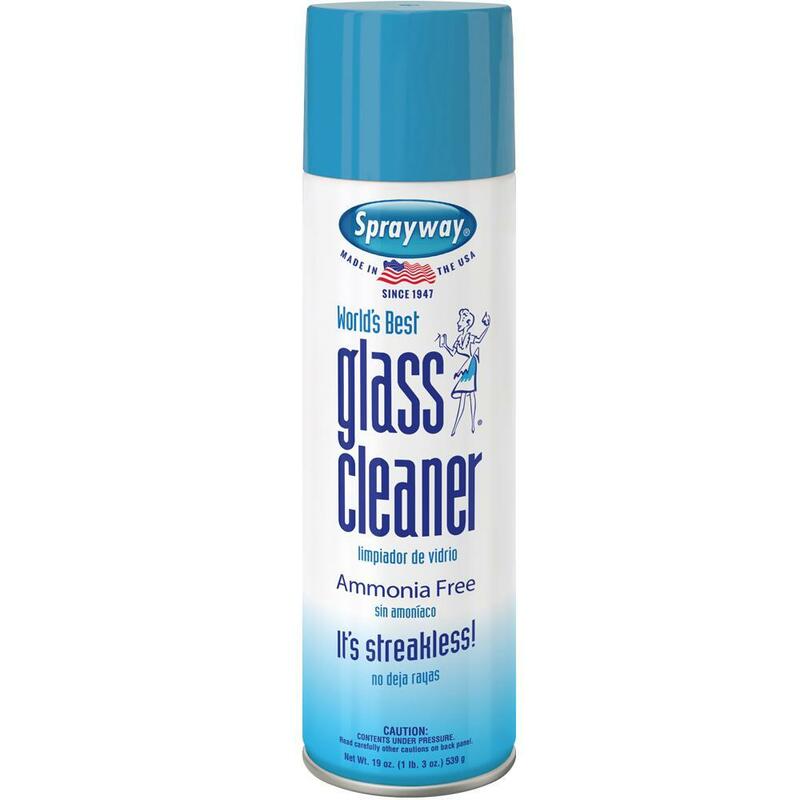 Sprayway® leading Glass Cleaner is one of our most popular cleaners. 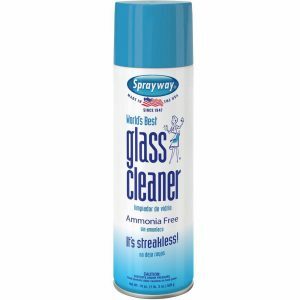 The Ammonia-free formula includes perfume-grade alcohols, which are the best cleaning agents you can use. It also has a fast evaporation rate, which keeps it from leaving a film and adversely interacting with other materials.